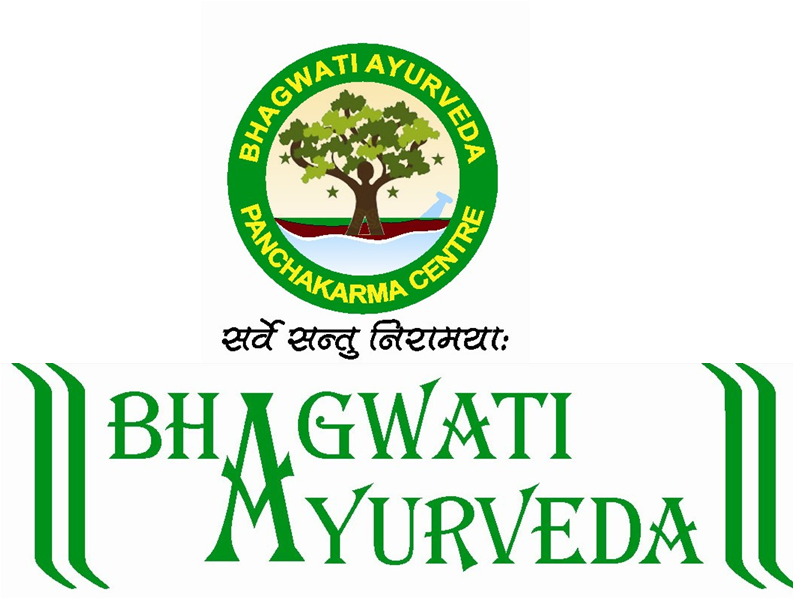 We at Bhagwati Ayurveda & Panchakarma Research Centre offer herbal treatments based on core principles of Ayurveda. Over 35 years, our family has been a repository of specialized knowledge in Ayurveda and has been constantly serving and curing the humanity. The team of doctors at Bhagwati Ayurveda & Panchakarma Research Centre is totally dedicated to eradicating the pain, agony and sufferings and the chronic ailments of the patients completely. The team of Doctors is highly qualified and they are vastly enriched with traditional knowledge along with latest advancements in contemporary medical sciences with immense clinical experience. The knowledge of contemporary medical sciences along with the in depth command over the principles of Ayurveda make our physicians highly skilled and efficient. With this Holistic Approach, we provide specialized treatments in the field of Arthritis Disorders, Life Style related Disorders and many other intractable disorders. The main aim of the physicians at Bhagwati Ayurveda & Panchakarma Research Centre is the restoration of Total Health of the masses; including all the aspects i.e. Physical, Mental, Social and Spiritual health thus providing maximum health benefits to the patients in natural ways.Our Strengths: Qualified, efficient and experienced team of doctors. Quality services and authenticity of treatment. The integrity of delivery of effective and the best services. Affordable cost of treatment. Prevention, early intervention and prompt treatment of underlying illnesses. Health promotion with safe, effective and natural medicines that have no side / toxic effects. Chronic, rare and difficult conditions treated successfully. Focus on awareness about health consciousness at a multi-dimensional level, to enable one to adopt a healthy lifestyle. Skilled, well trained and highly efficient Staff along with personal care and a touch of compassion rendered to all our patients. My son is very talkative and doctor answered all his questions patiently and this is what we expect. Thank u Maam. We always try to deliver the best.